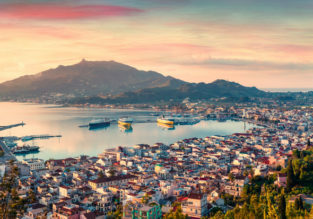 Last Minute: Non-stop flights from London to Dalaman, Turkey for only £54! Manchester to Boston and vice versa for only £249/ $344! 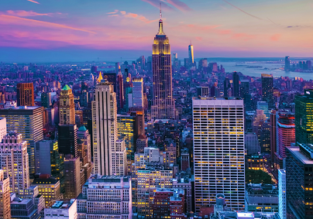 Non-stop from Manchester to the East Coast USA from £272 or California from £310! Summer on splendid Greek island Zakynthos! Non-stop flights from UK from only £59! 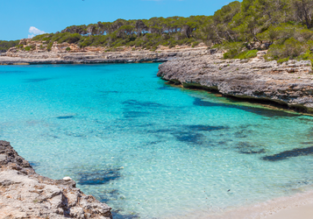 SUMMER: Newcastle to Mallorca from only £35! London or Manchester to Florida from only £249! HOT! Non-stop from Manchester to Los Angeles just £250! Boston to Toulouse, France for just $372! New York or Washington to Manchester for only $340!